Blue Nectar Yoga wants you to feel right at home at their studio, and that’s easy to do with the down-to-earth vibe and warm, welcoming staff. The core of the classes they offer are the vinyasa flow and traditional hatha yoga styles, but they are brought to you without attitude or pretentiousness. The studio is locally owned and operated, and supports the Falls Church community both in and out of the classroom. 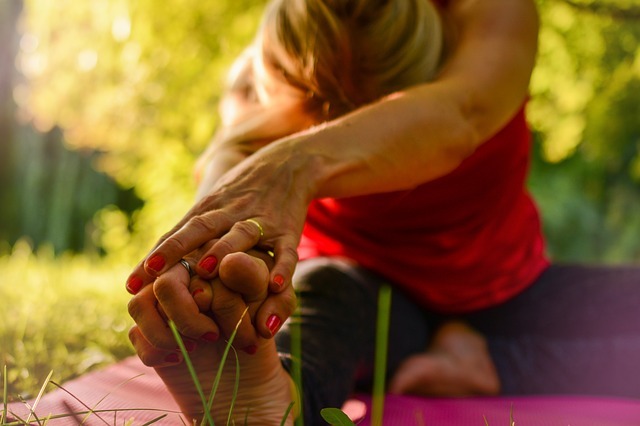 In addition to their classes, Blue Nectar Yoga offers workshops, retreats, and yoga parties complete with thoughtful touches and food and drink packages. Teaching certification and personal training services are also available. Visit their website for more details on their special events, or to see class schedules and pricing information. New students can try a class for $10, or a month of unlimited classes for just $50. Blue Nectar Yoga also has a boutique onsite with all the yoga essentials from top brands.